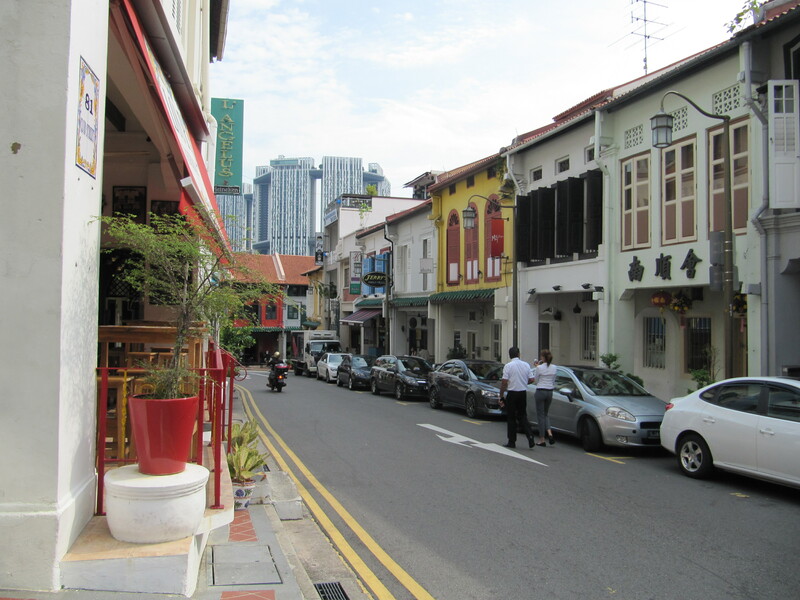 I do realise what a privilege it is to have lived on the coolest road in Singapore: Club Street. Between Chinatown and the the business district, this is a little enclave full of restored shophouses from the 19th and 20th centuries. Club Street received its name from the many Chinese business and social clubs which were formed on the street in the 1800s. 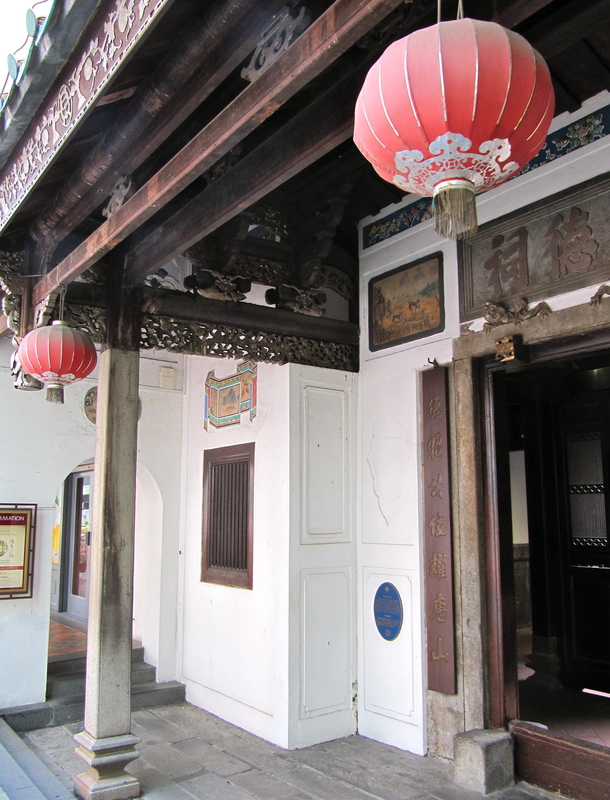 This was one of the first place that Chinese migrants came in the early days of Singapore. The amahs, coolie labourers and businessmen alike would come to the area on their day off. They would visit the Chinese temples in nearby Amoy and Telok Ayer Streets or patronise the local Chinese shops. Many of these old Chinese clubs are still open today.The beautiful shophouses that line my street can be art deco, Edwardian or even in the rococco style. 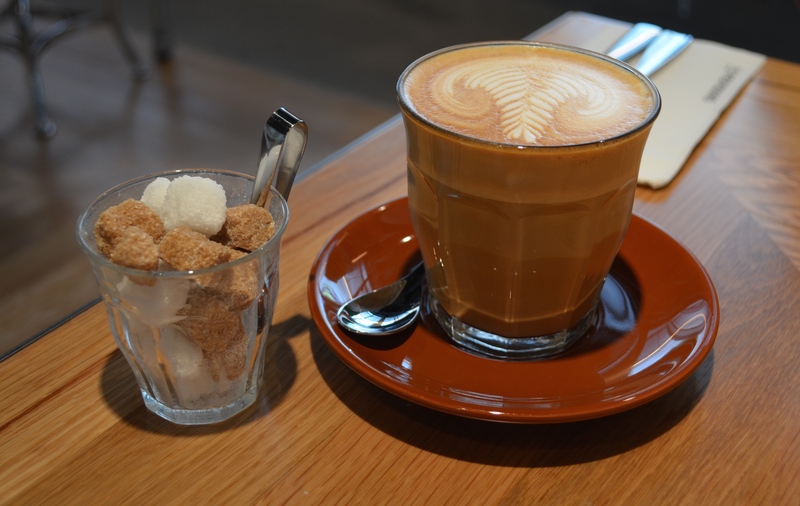 These days Club Street, along with neighbouring Ann Siang Hill and Gemmell Lane, have created their own cool little district known as the Club Street Area. 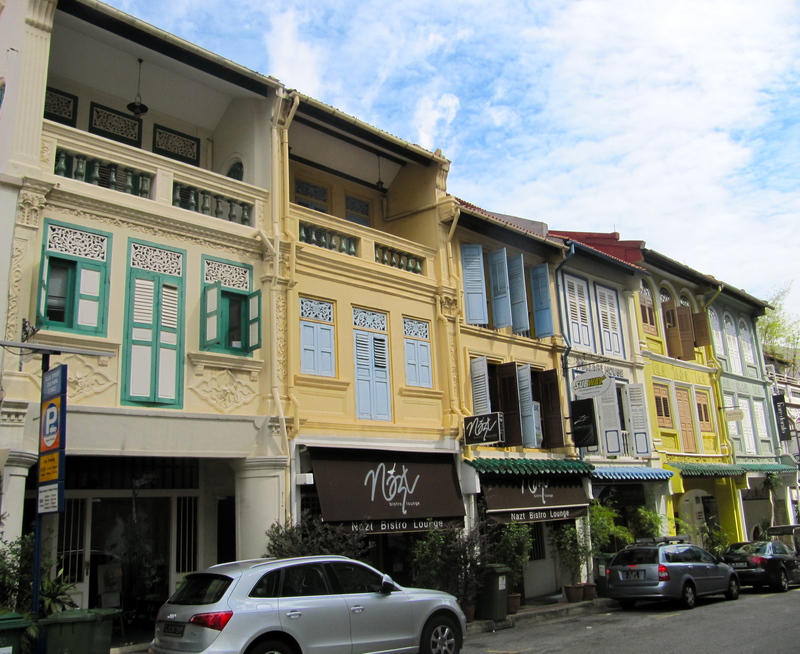 The old shophouses are now full of Singapore’s trendiest bars, cafes, restaurants, galleries and shops. At the end of the street is Ann Siang Park – a tiny and exquisitely beautiful green space overlooking Singapore’s business district. You won’t see any Starbucks or H&M on Club Street – it’s all boutique, hip outlets. 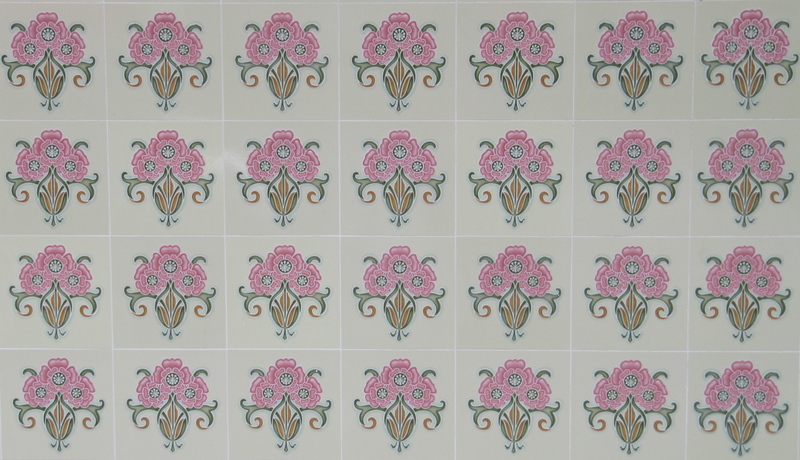 The properties in this area attracts artistic types – they both live and work in the street. There are not many places in Asia where one can choose from local restaurants serving authentic tapas, nasi goreng, oysters, profiteroles, artisanal cheese, mezze, wood-fired pizza and champagne cocktails – all within metres of each other. 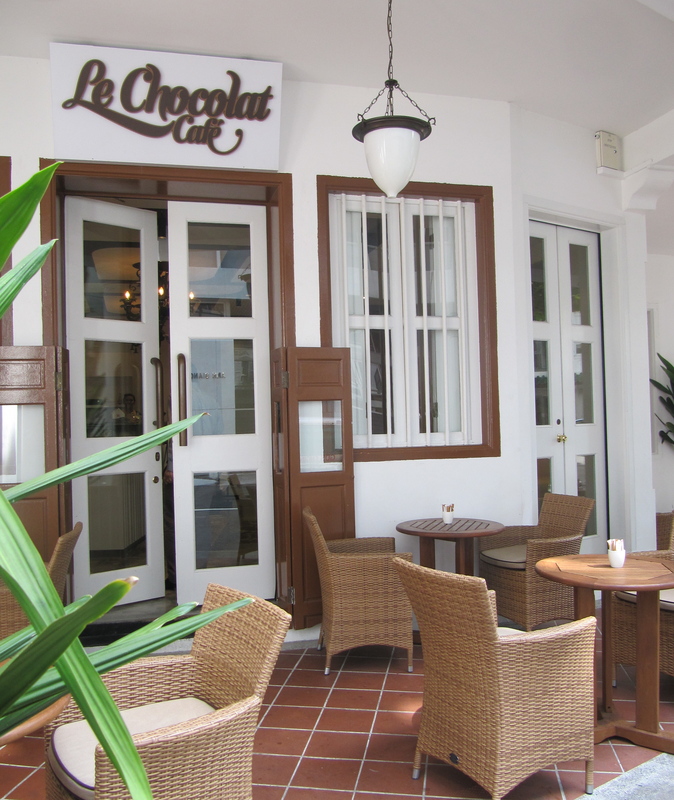 The cafes here such as serve real coffee and there is even a boutique cinema with a small theatre restaurant serving fine Moroccan cuisine. I’ve never lived in an old shophouse, I chose the small condominium on Club Street, the only “block of flats” on the street called Emerald Gardens. It’s different to the other such living spaces in Singapore because it feels like a real home rather than the usual concrete tower blocks you find throughout Singapore. 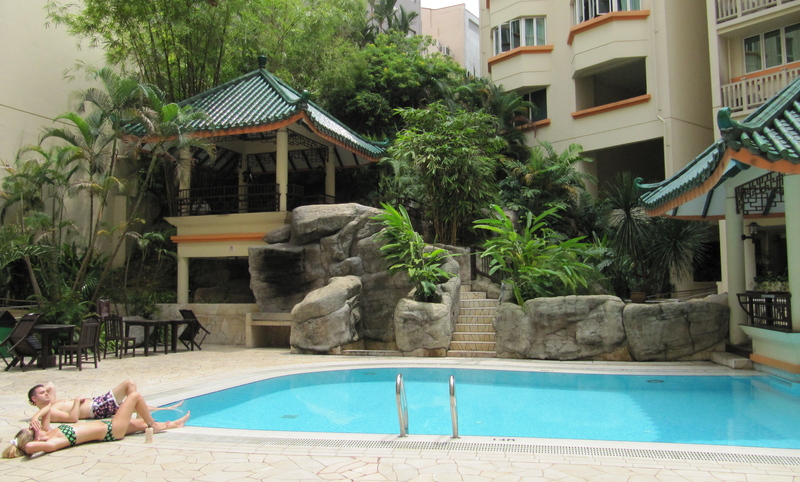 A quiet little haven in the middle of a busy city, this building is built around a pool with a Chinese pagoda and a barbecue area complete with waterfall and tropical plants. I’ve never encountered one of Singapore’s ubiquitous snakes whilst I am sitting by the pool. I guess that the lovely employees of the building complex shoo them away. Although Club Street is one of Singapore’s busiest nightlife streets, you can sit by my pool on a Saturday night and hear nothing but the waterfall. It’s an exceptional place to live. As for recommendations on where to go, there are too many. 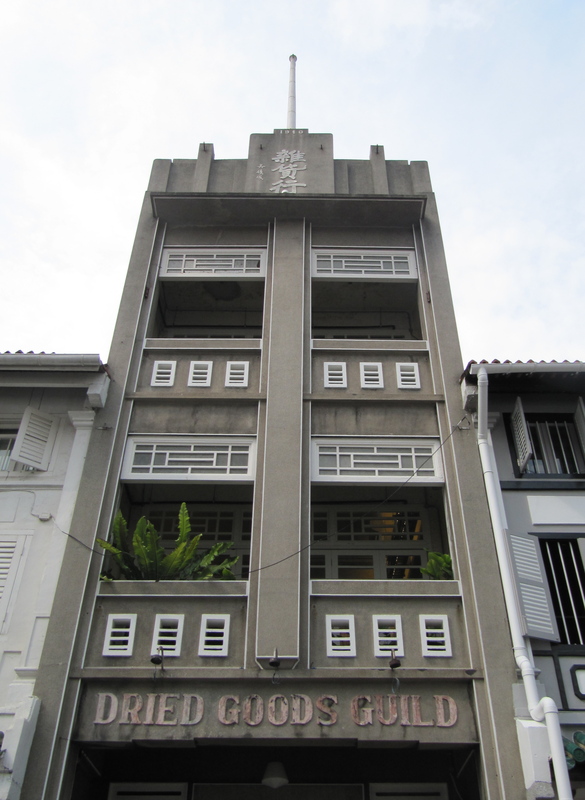 Take a walk down Club Street, Ann Siang Road and Amoy Street yourself and you will find something memorable. I adore the old shophouses. Nice post. We lived in a shop house on Club Street! Ok – we stayed for a couple of weeks in a serviced apartment there. Maybe not the same thing. But it’s definitely a special area of town, cinema and all. I just love it. Even staying there is an experience. I miss living there so much!